If your instinctive response to this question is “A bad idea,” then you’re missing out on opportunities to boost your sales. Because we don’t live in a binary, good/bad, either/or world. We live in an incredibly rich, diverse, complex world filled with unlimited possibilities. And while the opposite of up may be down and the opposite of slow may be fast, the opposite of a good idea is not necessarily a bad one. It could be an equally good idea. It’s a smart strategy, considering that Dos Equis sales have increased 34.8% since 2007 when the “Most Interesting Man” campaign began. (Even more impressive when you consider other mass market beer brands have been stagnant or declined in sales in that time.) 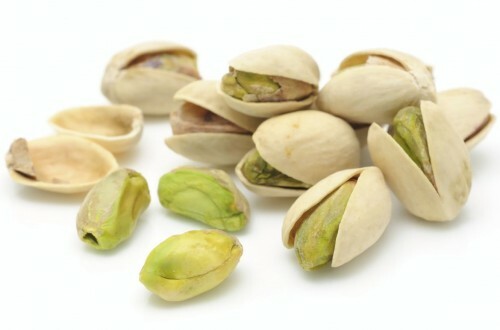 The advertisements worked, which means Wonderful Pistachios’ ads are likely to work too. • What’s the opposite of what you’re doing now? • What’s the opposite of what everyone else is doing ? • What’s the opposite of your strength? • What’s the opposite of something that already works? • What’s the opposite of a current trend? Flip everything upside down and inside out. Change the positive to negative and vice versa. Look at things the other way around in reverse. Whatever you do, don’t make the mistake of assuming the opposite of a good idea is a bad idea. That’s just nuts.